Let ABC PrintRoom serve as your single source for Social Media Selfie Frame design and printing! 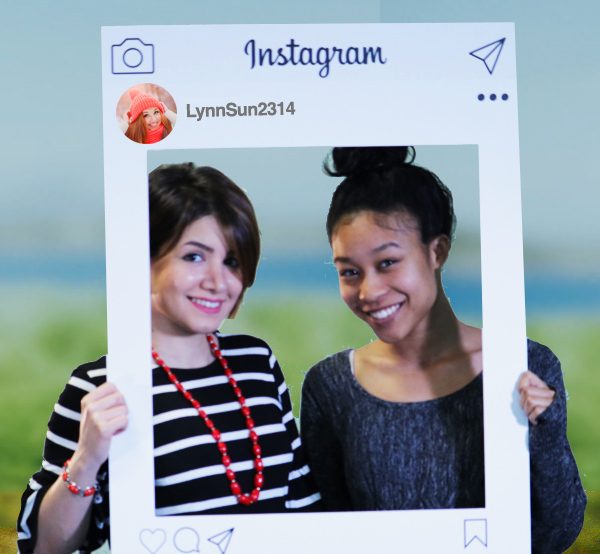 Get people lining up to take a photo with your Social Media Selfie Frame. Your Frame will be the life of the party – perfect for weddings, graduations, bachelor/bachelorette parties, birthdays and more!